The newest play ‘O Rangreza’ is not just an ordinary love story between two people, it is also a tale of life changing experience for many. 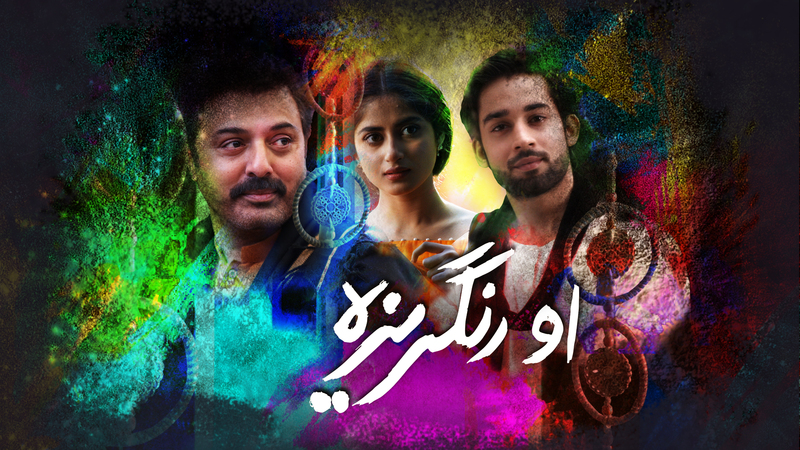 All the characters are intertwined and beautifully knit into the plot, each one of the characters having a different story to tell, thus making O Rangreza diverse and unique. The plot revolves around the relationship between a father and daughter and highlights how a daughter aspires to be everything her father idealizes. 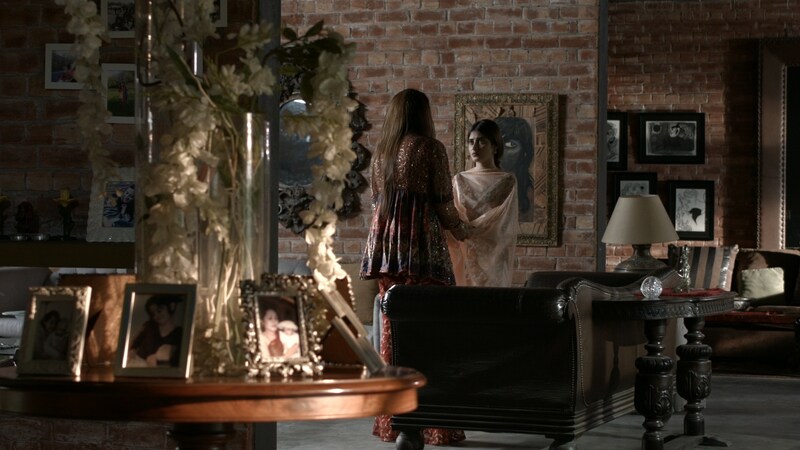 Born into a poet’s family, Sassi despises her mother for not being able to win over her father Khayam’s heart. But, the real conflict starts when Sassi starts imitating her father’s muse and ideal, the glamorous actress Sonia Jahan. 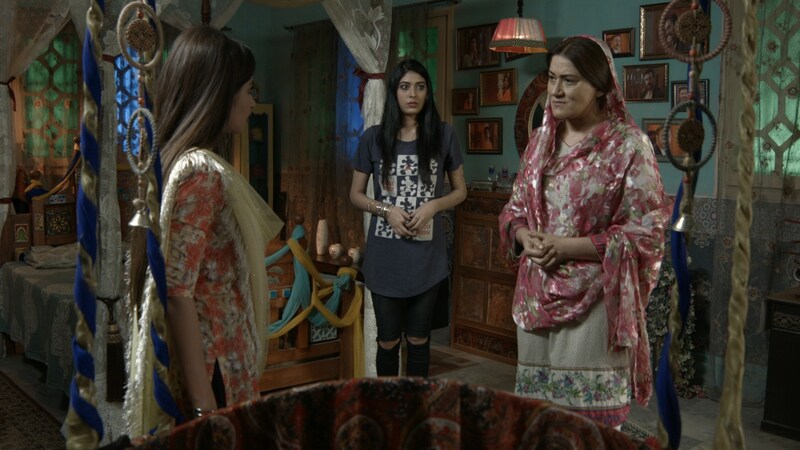 Sassi’s innocent efforts to make her father happy backfire as Khayam furiously refuses to accept his daughter in the image of his lover. This hypocrisy incites the rebel in Sassi and a conflict between a father and daughter rises like a storm and changes everything in the Haveli.